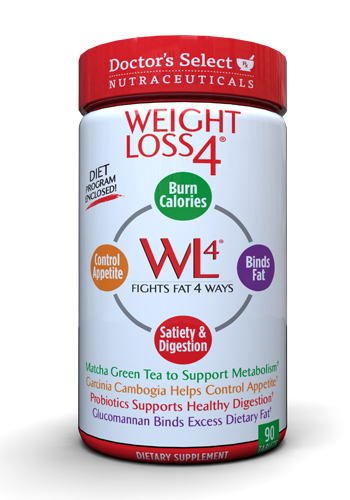 Weight Loss 4® is a supplement designed to reduce body fat quickly and safely with 4 exclusive ingredients: Matcha Green Tea, Garcinia Cambogia, Glucomannan and Probiotic and Prebiotic fibers. Matcha Green Tea Extract helps support metabolism for better fat burning. Garcinia Cambogia has been used for centuries to help control appetite. 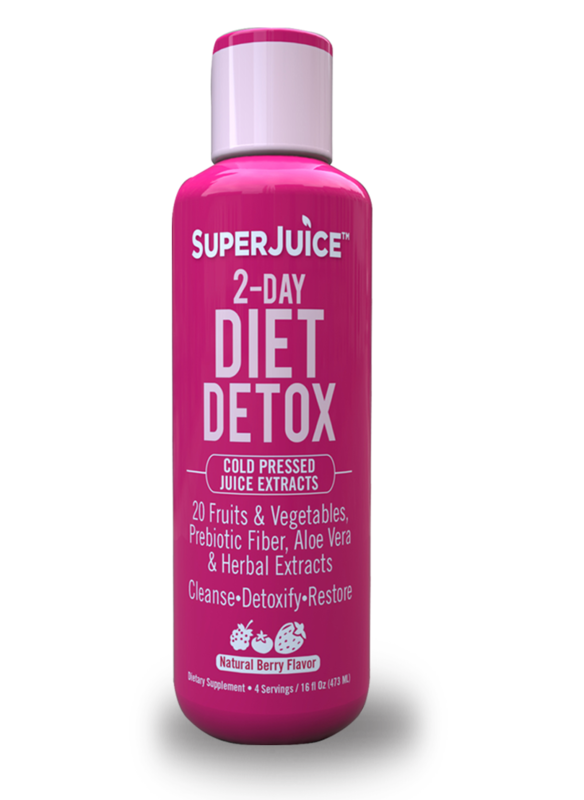 Glucomannan is a natural dietary fiber that binds excess dietary fat. 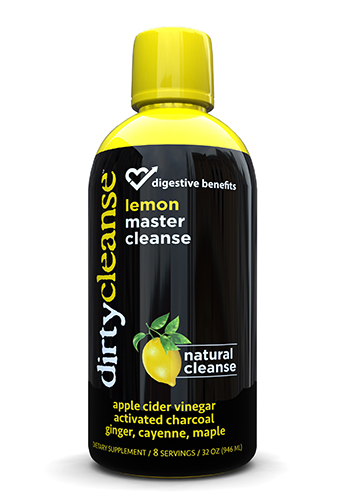 And finally, a probiotic and prebiotic blend to support a healthy digestive system and to help absorb nutrients better. 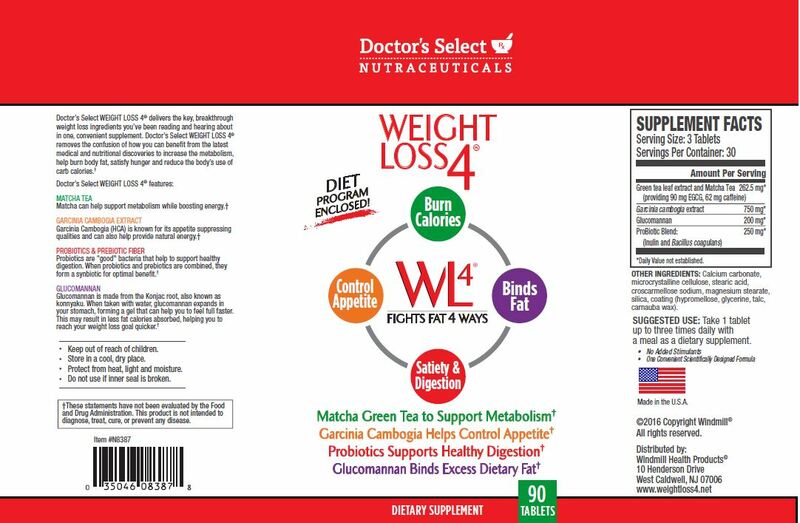 Doctor’s Select Weight Loss 4 provides research based nutritional ingredients to help fight fat in four different methods. 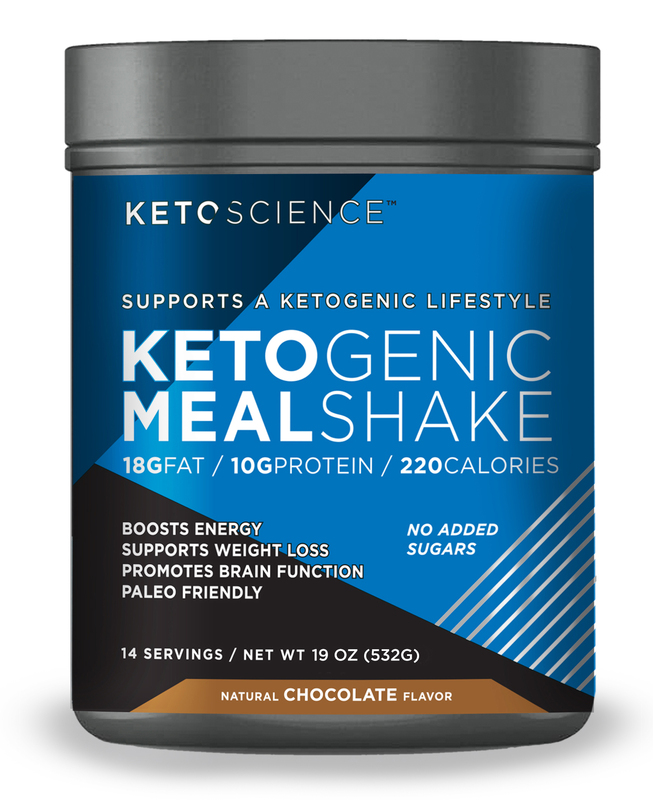 It’s convenient and economical since there’s no need to purchase four separate supplements to get the same benefits. Other Ingredients: Calcium carbonate,microcrystalline cellulose, stearic acid, croscarmellose sodium, magnesium stearate, silica, coating (hypromellose, glycerine, talc, carnauba wax).